I’m tickled pink offer you The FIRST Real Estate Virtual Assistant Handbook for Virtual Assistants. 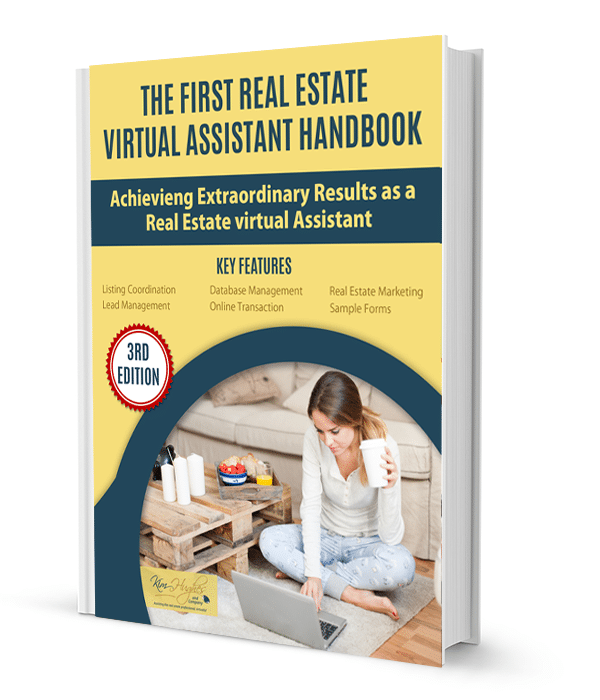 As one of the first known Real Estate Virtual Assistants in the industry, I’ve taken my experience in this industry and broken it down in an easy to understand eBook to help you learn more about how to work as a virtual assistant offering service to the real estate professional. 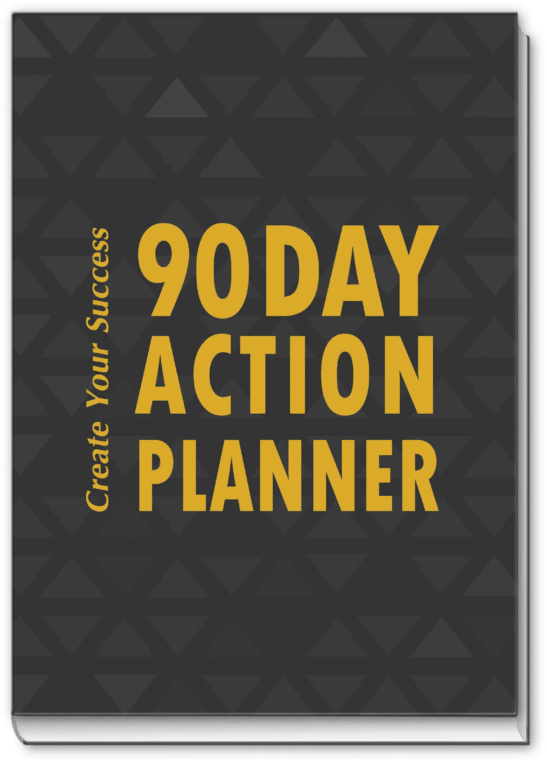 This eBook offer over 60 pages of information and includes over 15 forms to use. 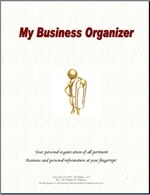 Have all your personal and business information at your fingers tips with this 60 page detailed organizer. You will be glad to have this information in case of emergency or just to have available at a moment’s notice. Whether you are a new or seasoned virtual assistant, these forms are being offered to you to use in your business so that you can stay more organized when working your clients. These forms are vital to your business. 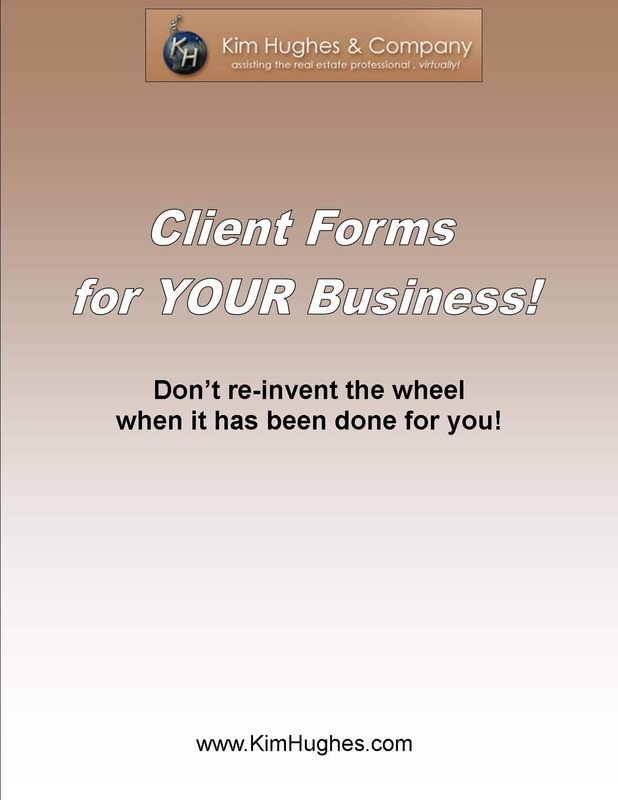 Why re-invent the wheel when Kim Hughes has already created it and has proven these forms work for you in your everyday business. 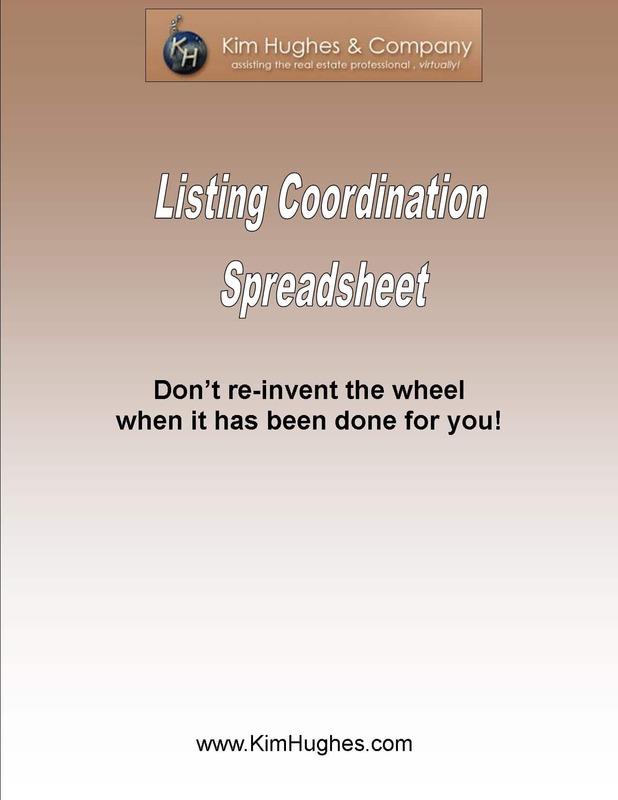 Whether you are a new, seasoned virtual assistant or on-site assistant who handles Listing Coordination this spreadsheet is a must for you or your clients business. It has been designed to help you stay organized and updated as the listing status changes.